When I studied in Australia, I had to change the default paper size of Pages from Letter to A4. It took a bit of hunting to find out how to do it. Go to File > Page Setup. Click the "Paper Size" dropdown and choose A4 (or whatever default paper size you want). Click the "Settings" dropdown and choose "Save as Default". MS Word had a different way of doing this, so it made it difficult for me to find out how Pages did it. 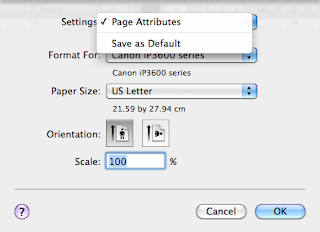 Now that I know the right way, the Word way of changing the default paper setting seems more complicated.